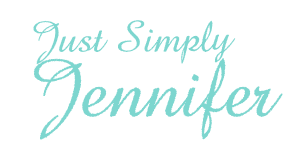 Tractor Pull Fiasco | Just Simply Jennifer! Kyra is going to be riding in the truck with her father again next week for the whole week. I get so worried with her gone, but I know her dad does his best to make sure she is safe. He sure does love her. I am glad in a way she gets to go, but in another way I wish he would just take a week off to spend with her at home without all the driving. Oh well…this is the reality.